KANSAS CITY, Mo., June 30, 2016—Todd Wanless, a tunneling and geotechnical engineering expert with strong experience in water, wastewater and stormwater infrastructure projects, has joined Black & Veatch’s water business. Based in Kansas City, Missouri, Wanless will serve as a Regional Tunneling Lead throughout the company’s Americas operation. Black & Veatch has completed nearly 10,000 projects and more than 12,000 miles of water, wastewater and stormwater conveyance worldwide, as clients implement tunneling, storage and supply projects to complement their treatment facilities and add protection from flooding. Wanless brings more than 25 years of experience in the evaluation, design and construction of tunnels and underground space that move beyond linear infrastructure. The use of underground space is a growing trend for pump stations, storage, treatment, data centers and conventional mining. 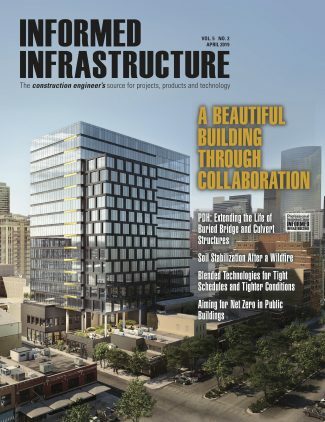 Wanless’ experience includes work on systems in Minneapolis, Kansas City, Omaha, Sacramento, and Chicago as well as award-winning projects in Texas and Colorado. 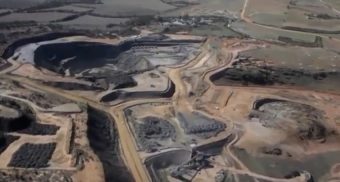 He also has provided extensive consultation and design services for the Hunt Midwest Subtropolis development in Kansas City, considered the largest commercial underground business complex in the world. 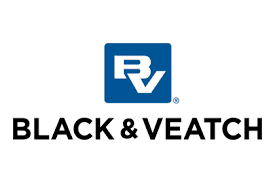 Black & Veatch is an employee-owned, global leader in building critical human infrastructure in Energy, Water, Telecommunications and Government Services. Since 1915, we have helped our clients improve the lives of people in over 100 countries through consulting, engineering, construction, operations and program management. Our revenues in 2015 were US$3 billion. 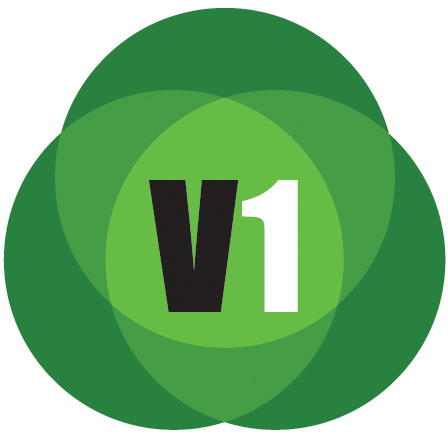 Follow us on www.bv.com and in social media.